Kenya Lionesses has been invited to compete in the second round of 2018/19 HSBC World Women's Sevens Series, Dubai set for November 29 and 30. "The Kenya Lionesses will kick off their 2018-2019 season on a high note as they have received an official invite to participate in the Dubai7s leg of HSBC Women Rugby Sevens Series." This will be the second time Lionesses will be playing in the HSBC World Sevens Series against core teams having done so in Clermont Sevens in 2016 when they were preparing for Rio Olympics. 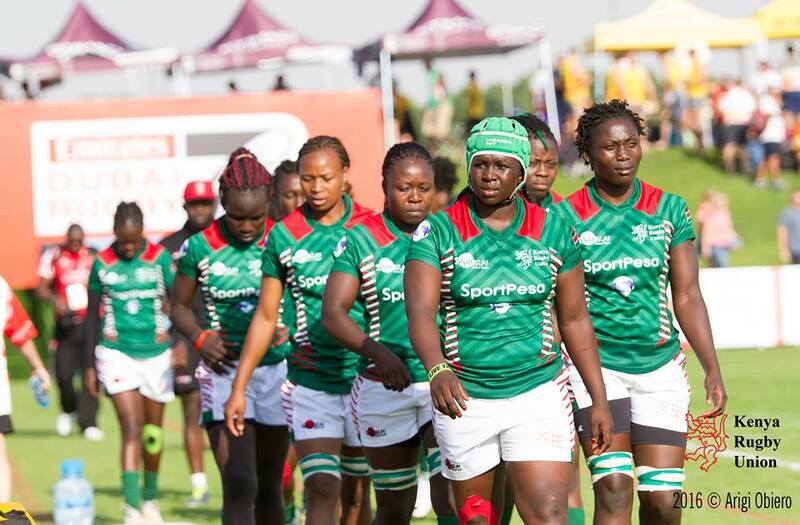 "The invite came as a result of their outstanding performance during the Rugby Africa Women’s 7s Tournament where they were crowned Champions in May this year," added KRU. The Women's series will kick off with HSBC USA Women’s Sevens in Glendale from 20-21 October, featuring the 11 series core teams and invitational team Mexico. Kevin Wambua will be in-charge of the Lionesses at Dubai 7s.